In IPL 2019 KKR Team is a franchise cricket team representing the city of Kolkata in the Indian Premier League. Shahrukh Khan, actress Juhi Chawla and her spouse Jay Mehta own Kolkata Knight Riders. 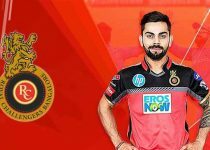 The value of the Knight Riders was around $99 million in 2017, second highest among IPL franchises. Veteran Jack Kallis is the coach of the team. The home of the Knight Riders is Eden Gardens, which is the largest cricket stadium in India. 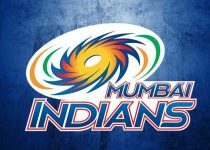 The team has done a major comeback from the fourth season as it qualified for the IPL playoffs. 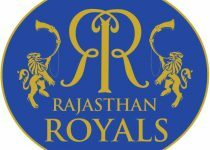 They eventually became the IPL champions for the first time in 2012, by defeating Chennai Super Kings in the final and repeated the action in 2014, defeating Kings XI Punjab. The team holds the record for the longest winning streak by any Indian team in T20s. In this Post, We cover the IPL 2019 KKR Team, schedule, Past IPL Performance from 2008. KKR has played all the season of the IPL and overall, the performance of the KKR in IPL history is very good. Also, The team has two wining trophies of IPL in session 2012 and 2014 . 2008 – Sixth Place, IPL’s first opening match was played by KKR in 2008 and Brendon McCullum hit 100 in this macth. Whereas, start was so good from KKR but unable to reach in the next round of IPL tournament. 2009 – Eight Place, IPL 2009 was the bad year for KKR. Session was not good for the team and lose too many macthes, resulted into eighth position in points table. 2010 – Sixth Place, KKR had not good season of IPL 2010. So team had sixth place in the IPL tournament 2010. 2011 – Fourth Place, Season was too good for KKR,Qualified for the qualifiers round and the team lost both the matches in Qualifier round. 2012 – Winner, After long wait KKR lifted trophy in IPL 2012. Also, all the credit went to the KKR for giving powerful performance in the final match. 2013 – Seventh Place. KKR had bad performance in the IPL season 2013 that made the team at seventh in the tournament. 2014 – Winner, Fantastic season 2014 was for KKR , Became champions for second time in the IPL History. 2015 – Fifth Place, KKR had not Qualified for Qualifier round in IPL 2015 and lost some crucial matches. 2016 – Fourth Place, In IPL 2016 season, KKR starts well in league matches , qualified also for the qualifier but lost the qualifiers round. 2017 – Third Place, For KKR both the seasons 2016 and 2017 was nice but unfortunately the team not reached into the Finals. 2018 – Third Place, KKR was performing so good from last four years 2015,2016,2017,2018. Team failed to play the Finals again. 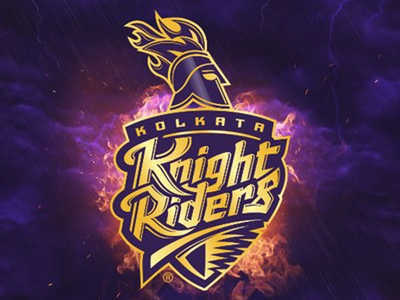 KKR started the IPL by match played with SRH on 24 March 2019 at Eden Gardens, Kolkata. As per IPL schedule, KKR has to play 14 matches in the first round .Below you can check the schedule of KKR in IPl 2019.